Whether you need central air conditioning for a new home, a heat pump, or a ductless cooling system for your hard-to-cool sunroom, DuctWorks Heating & Air Conditioning can help. Whatever your needs are, whatever type of cooling solution you’re looking for, we have many years of experience with installation and replacement. We don’t take a one-size-fits-all approach—our family’s number one goal is to keep your family comfortable with the best product installation for your specific budget, lifestyle, and situation. 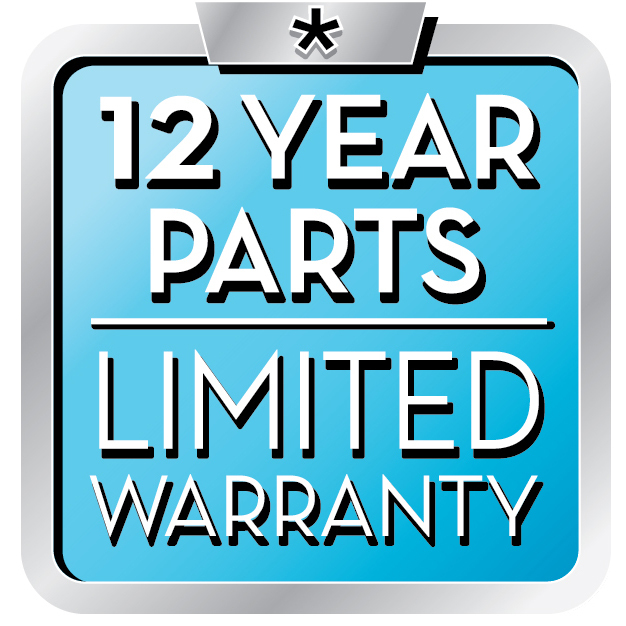 Our NATE-certified, trained technicians and installers can answer your questions and provide the information you need to make the best decision when it comes time to purchase your system. Then we’ll roll up our sleeves and provide installation that meets your needs as well as our own high standards. As always, remember that professional installation and regular maintenance will prolong your system’s life and keep it operating at peak efficiency. Over the past decade, significant advances in heating and cooling technology have demanded the very best installation service from award-winning companies like ours. Our technicians and installers stay informed with ongoing training and certification. 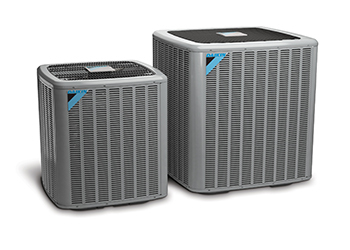 As a result, they are able to install, repair, and maintain the latest generation of air conditioners. By using the best techniques, our installations promise longer product life and fewer maintenance problems. And they’re backed by Daikin’s 100% Satisfaction Guarantee, so that everything about your new system makes you happy—from the product to the person who installs it. That’s what being a Daikin Certified Comfort Pro like Ductworks is all about. Plymouth, Minneapolis, and Golden Valley residents and business owners trust us, thanks to our nearly two decades of experience, a top BBB rating, and outstanding customer service. Learn what other customers say about us. Check out our great rebates and specials, or call us today at (763) 225-2729!